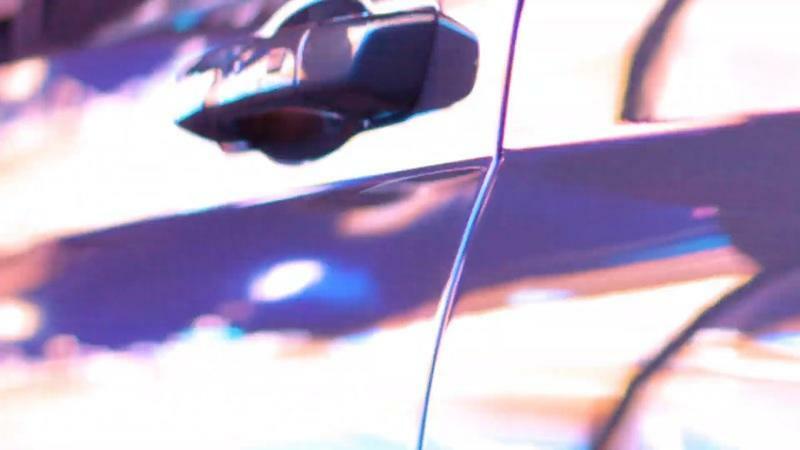 What is the 2020 Hyundai Venue? It’s hard to keep track of how many crossovers and SUVs Hyundai has these days. Are there three models? Four? Five, if you count the Palisade? 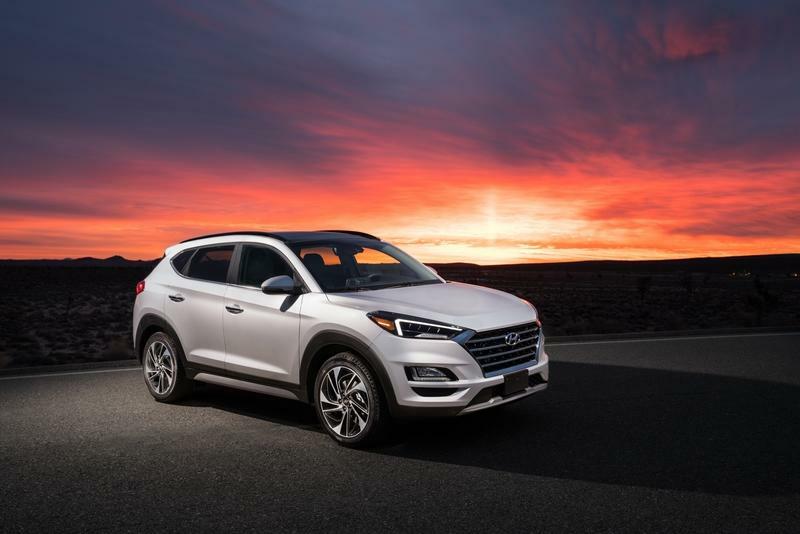 Hyundai’s gone into complete overdrive developing one crossover or SUV after another that you can be excused if you don’t know how many are out on the market already. It’s not going to get any easier, too, because a new Hyundai crossover is coming, adding yet another member to the automaker’s exploding crossover/SUV family. This new model is called the Venue. It’s a weird choice for a name relative to Hyundai’s traditional strategy of naming its crossovers and SUVs after famous locales and locations. The Kona, Tucson, Santa Fe, and Palisade are identifiable places in a map, but “Venue?” You’re going to have a hard time finding it in a map, or even a globe because it doesn’t exist as a specific location anywhere in the world. But that’s the name the new Hyundai crossover will receive, in part because it’s a reference to an ambiguous place where people, especially the younger crowd, want to be seen. This naming strategy already gives you an idea which market Hyundai wants to tap once the Venue crossover finally arrives. 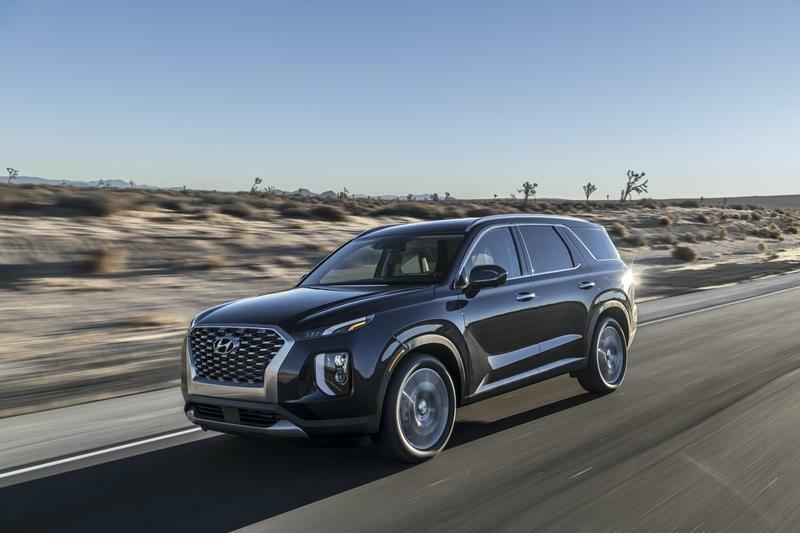 Whether the different naming scheme succeeds or not remains to be seen, but once the Venue hits the market, it will join the hydrogen-powered NEXO SUV as the only two crossovers/SUVs with a different naming scheme compared to their Hyundai brethren. So, what can we realistically expect out of the Venue? Hyundai has indicated that it will be the smallest crossover in its lineup, taking the place of the Kona crossover. It’s also been rumored that Venue’s design will draw similarities to the Carlino, a small and boxy crossover concept that Hyundai unveiled at the 2016 Delhi Auto Expo. For those who are unfamiliar with the name, the Carlino was a boxy sub-compact crossover that looks like a cross between the hard-to-forget Scion xB and Hyundai’s current design language. If this assessment is right, the Venue will come with a boxy design at the back and sharp and sporty design details in the front. 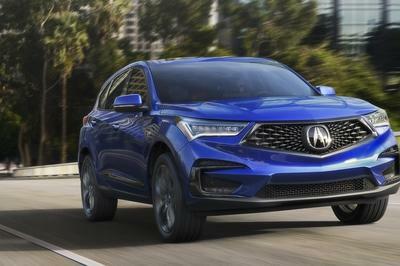 Likewise, the crossover will come with a handful of engine options to reflect its sub-compact identity. 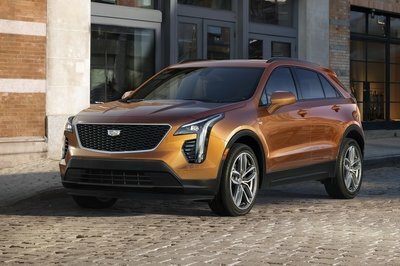 It’s unclear what these engines options are, but it’ safe to assume that a cocktail of 1.0-liter three-cylinders, 1.4-liter gas four-cylinders, and 1.4-liter diesel four-cylinders will be on the menu. Depending on the market, Hyundai could even throw in a hybrid or electric version down the road. That didn’t stop Hyundai from fitting an electric motor in the Kona; why shouldn’t it do it on the Venue? 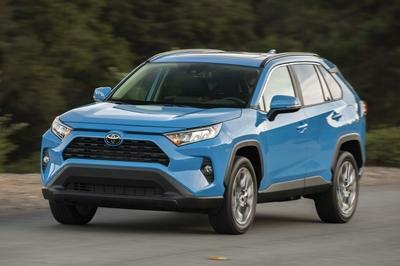 Besides, if the goal is to market the crossover towards the young and, let’s say, “woke” market, a hybrid or electric version would sell like hot pancakes on a cold winter day. Beyond the exterior looks and the engine lineup, the Hyundai Venue — can we start calling it that? 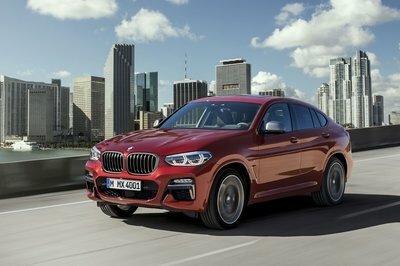 — will feature a host of tech and safety features that are supposedly uncommon for a vehicle of its size and, well, price point. Does that mean that it will come with a large touchscreen infotainment system with Apple CarPlay and Android Auto compatibility? Hyundai’s tight-lipped on that one, too, but rumors are spreading that these items are included in the Venue’s overall package. 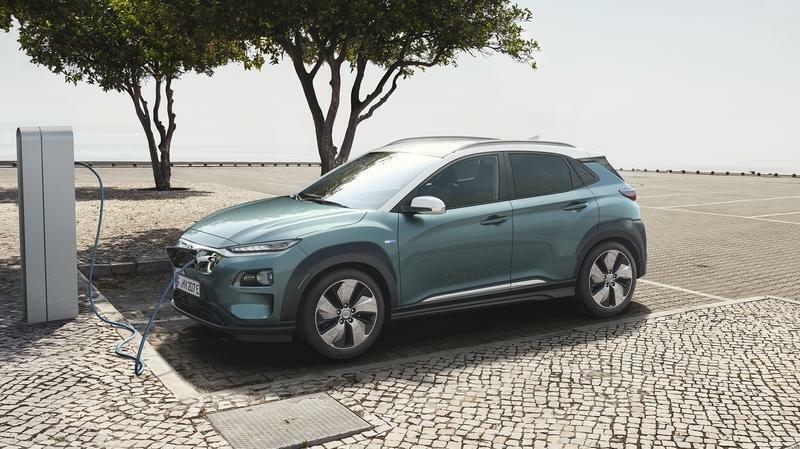 Somehow, someway, Hyundai has managed to fit another crossover below the Kona and its electric alter-ego, the Kona Electric. 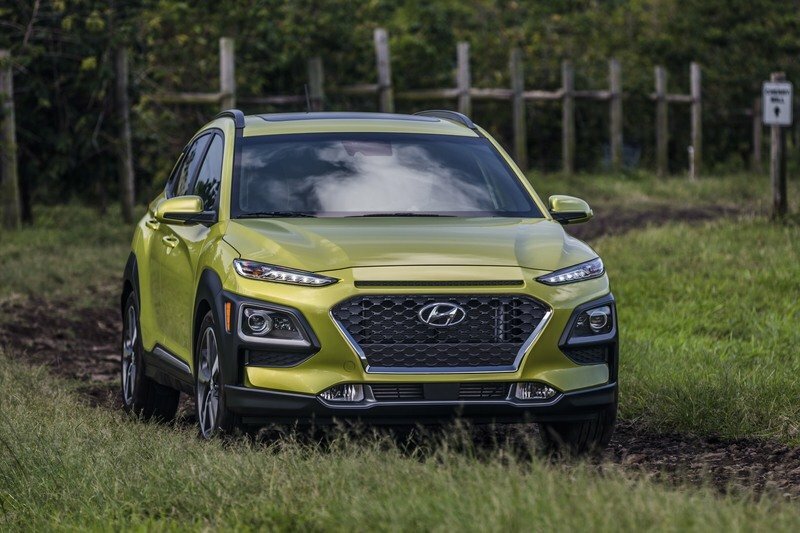 Not only is it a testament to Hyundai’s ability to squeeze out every drop of equity from its current crossover and SUV lineups, but it’s also indicative of the market’s current landscape. Crossovers and SUVs remain kings in this world. The more you have, the more you put yourself in a position to thrive and succeed in this segment. Who knows, the Venue might not be the end of it. 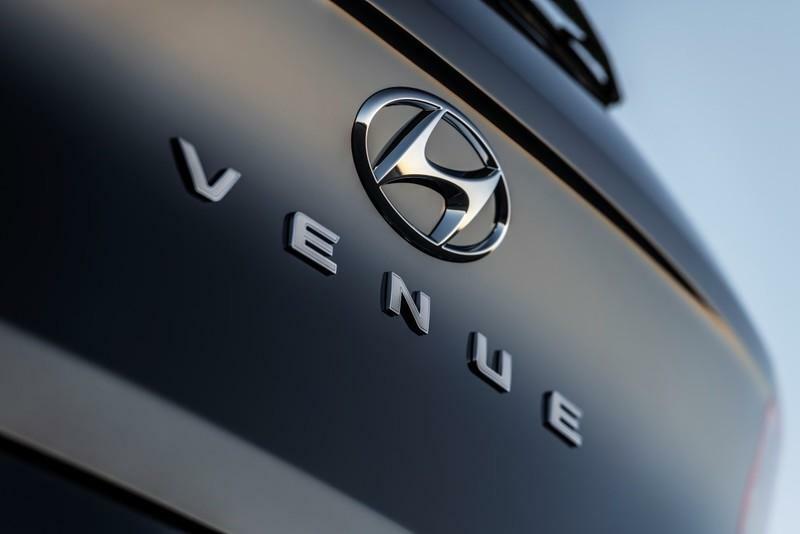 Don’t be surprised if Hyundai manages to fill another crossover spot below the Venue. It’ll probably be the size of a hatchback, but at this point, who’s really counting, right?